3533 Jones Lane, Frankfort, KY 40601 (MLS #1821741) :: Sarahsold Inc.
WOW! Tons of character with this unique home right next to the Switzer Covered Bridge! 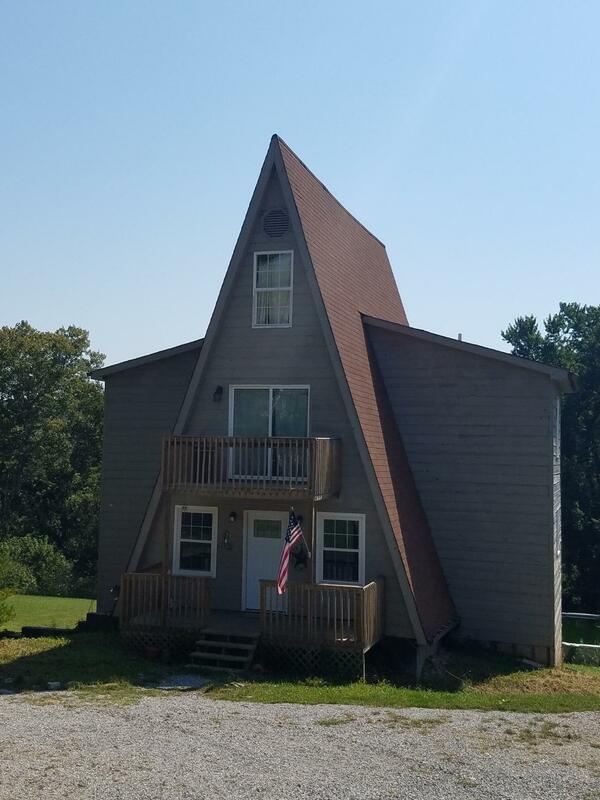 A-frame with three floors and walk out basement! 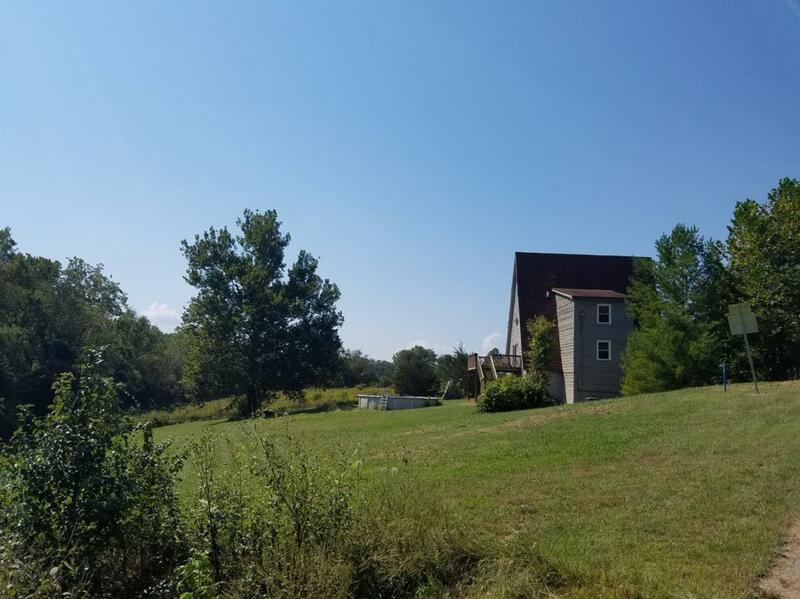 Almost two full acres of creek front property! 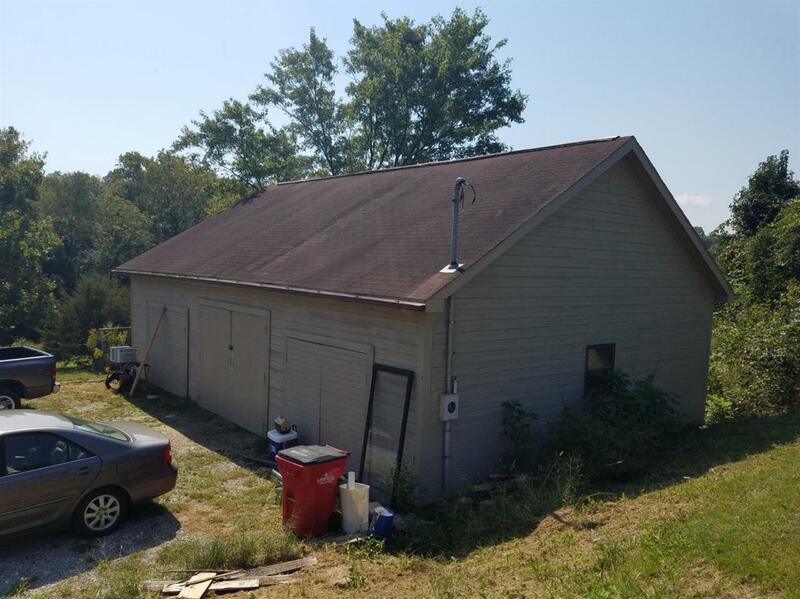 All that and a detached 1200 sf workshop/garage! Shop has seperate electric service. Master suite first floor, two bed and bath and bonus on second floor, third floor loft and unfinished basement with full bath. VERY MOTIVATED SELLERS! 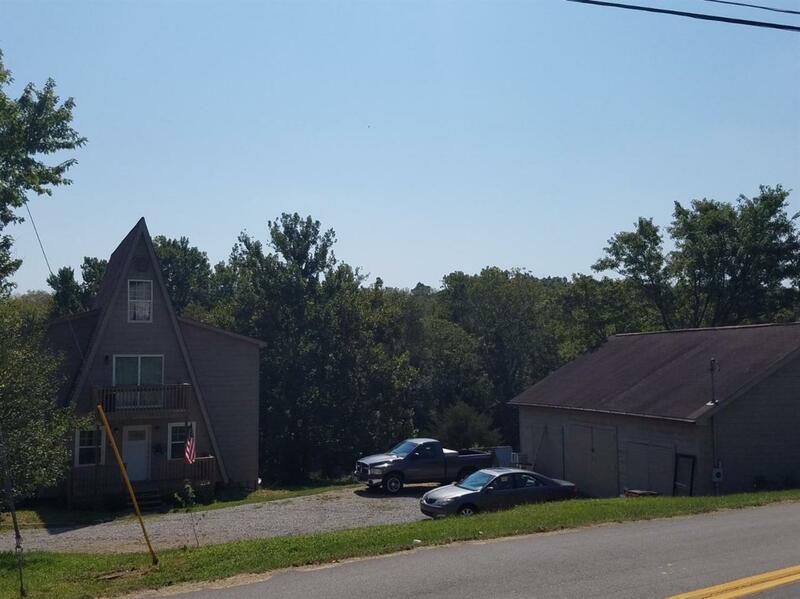 Listing provided courtesy of Damon Combs of Capital Realty And Investments. Listing information © 2019 LBAR Multiple Listing Service. All rights reserved.